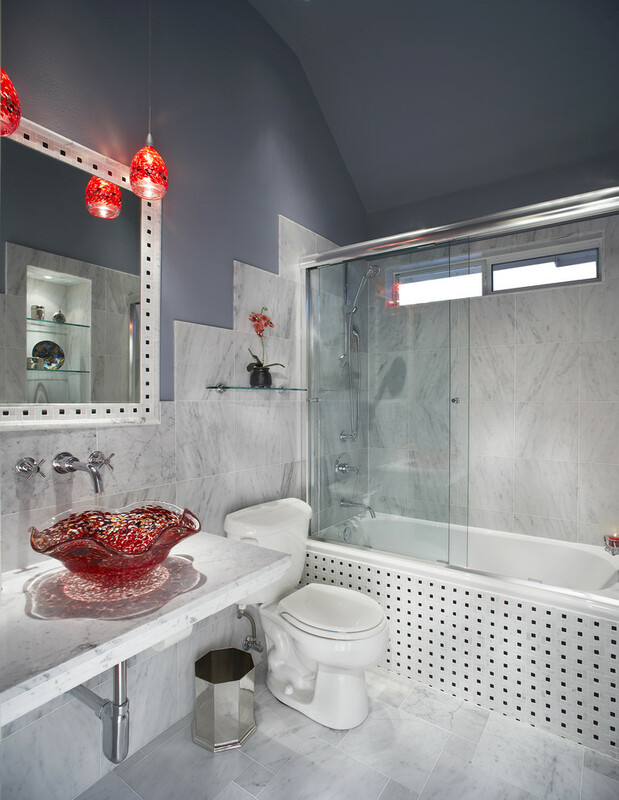 Even if your bathroom is small, you can still turn it into a beautiful room despite its not-too-big size. 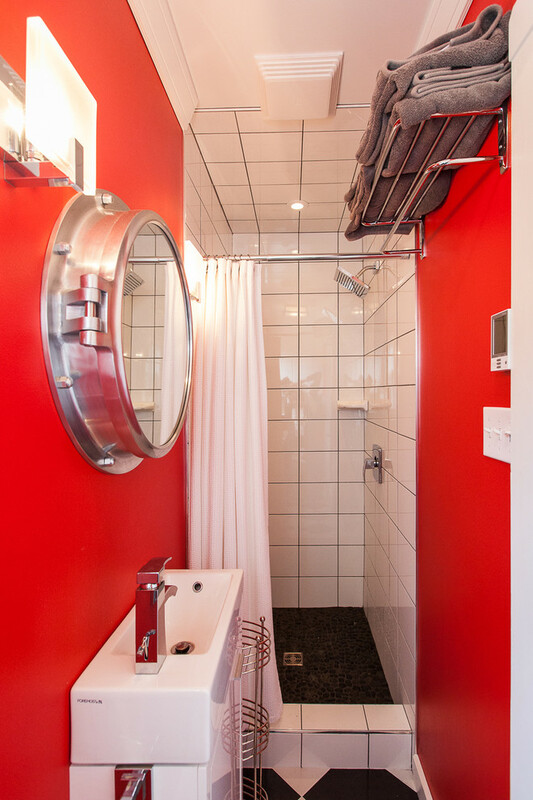 All you need is a good idea and you’re ready to go. 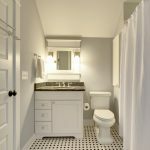 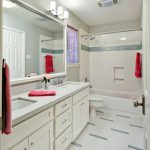 Here are several ideas for remodeling a small bathroom that you can adopt and execute if your bathroom happens to be one that’s not too big in size. 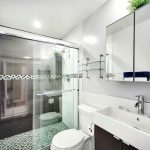 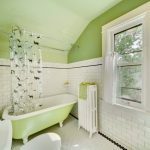 An eclectic bathroom is a nice one to have and if you want to take a bath in such a bathroom every morning, adopt the idea behind the creation of this beautiful, eclectic small bathroom. 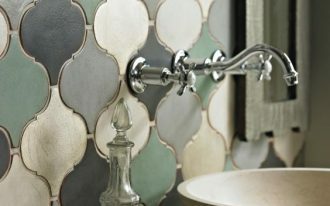 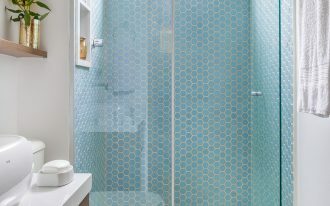 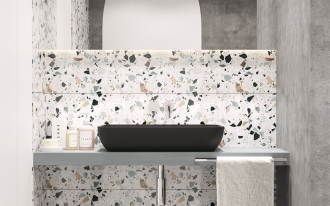 Mixing big and small tiles to prevent a bathroom from looking too small is a very smart way of remodeling the room to improve its overall looks. 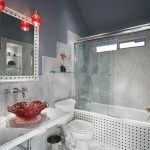 Even a small bathroom can exude elegance and this one over here is an example of that, making this bathroom one deserving to be used as a spring of small bathroom remodeling ideas. 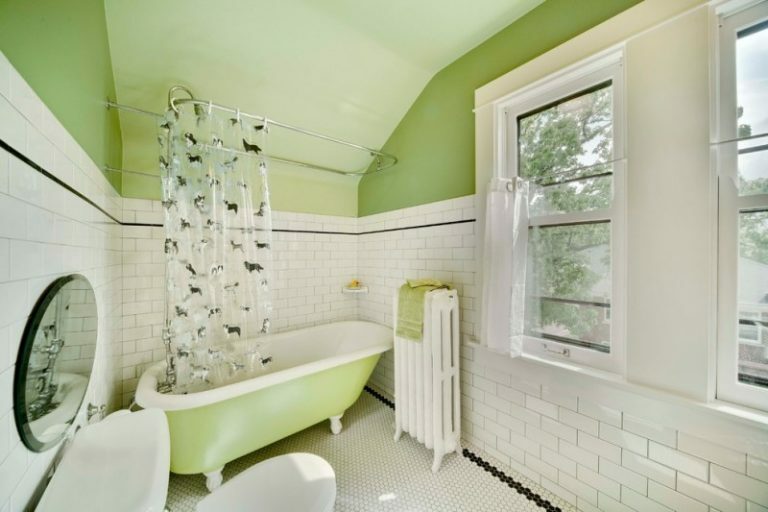 A good combination of two or more colors can turn a small bathroom into a pleasant-looking bathroom and this bathing chamber provides a very good example of that. 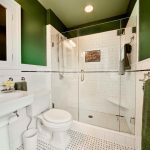 Bright colors sure suit a small space very well and it’s undeniably a very wise decision to incorporate such colors in a small bathroom as the colors offer the bathroom a lot of benefits. 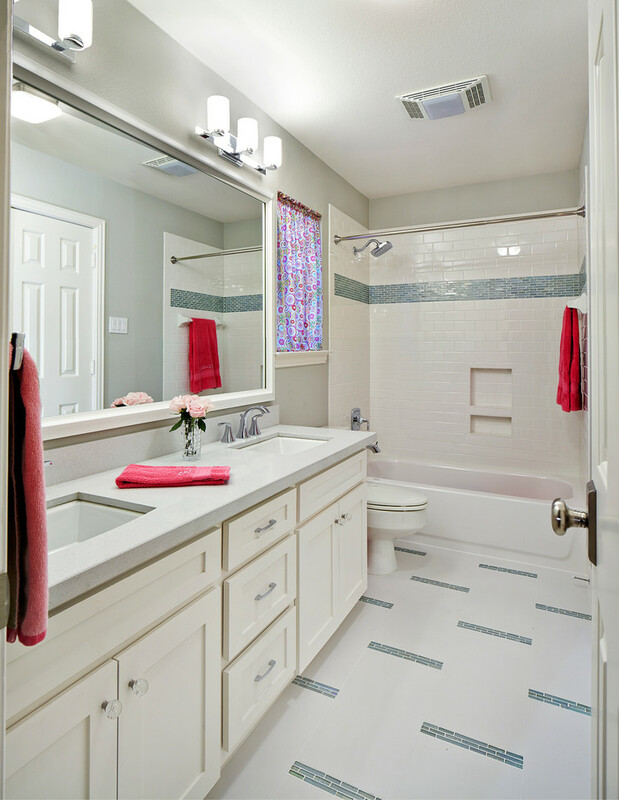 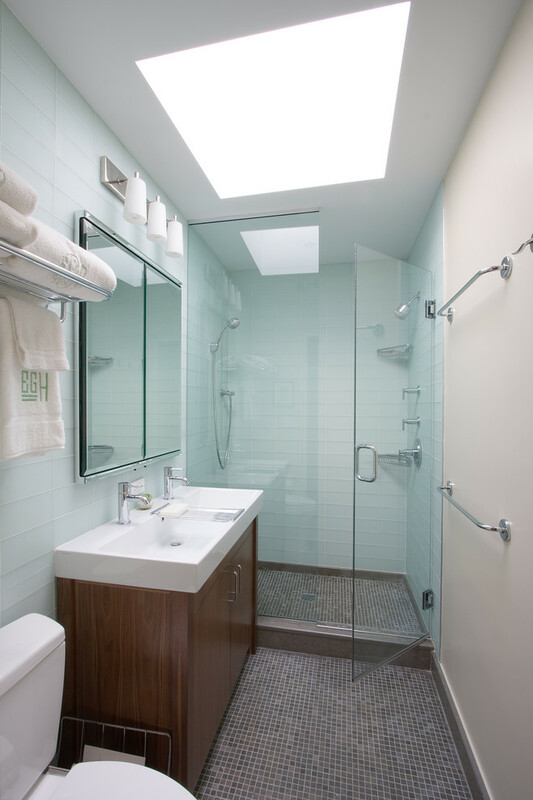 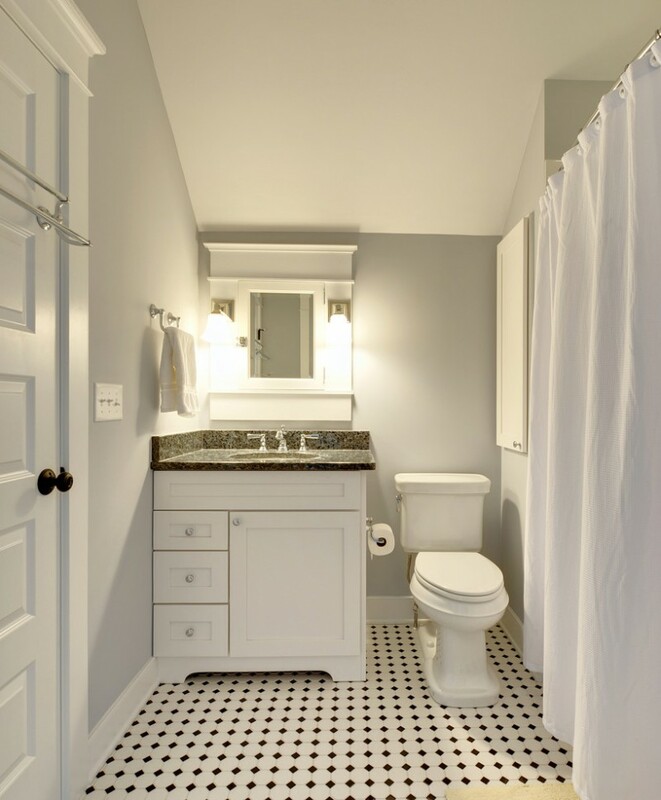 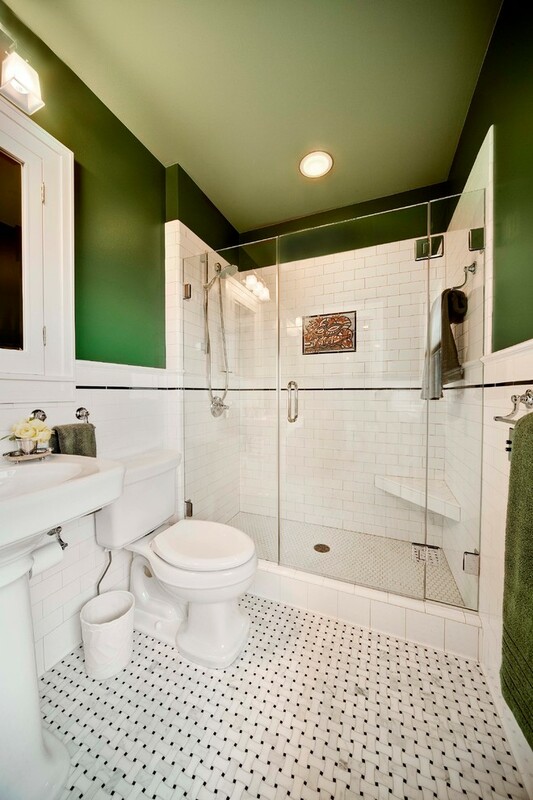 Light colors, like the ones used here, often bring good news and the good news here is a fact that it makes this bathroom look wider, which is a good thing for a small bathroom. 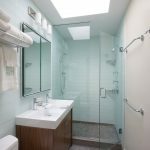 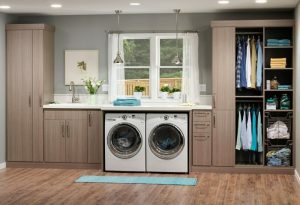 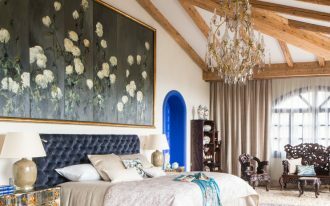 Transparency is something very useful when it comes to remodeling a small room and this room gives a clear example of that. 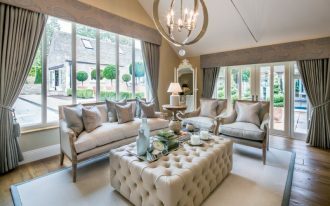 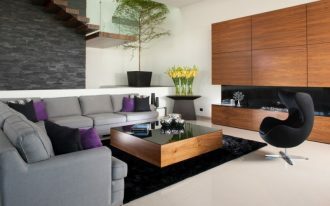 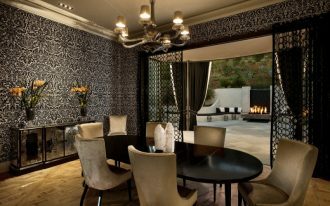 Imagine if that glass door is replaced by a wooden door! 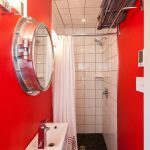 The room will look smaller. 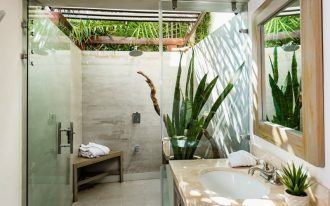 If the lighting is good and bright enough, even a small bathroom won’t feel that small and this bathroom is a nice example of this fact. 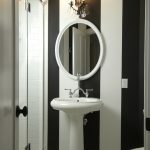 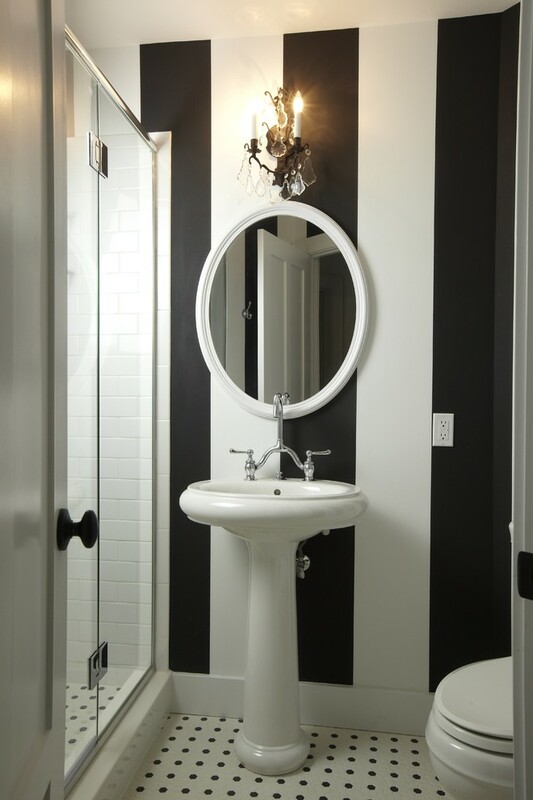 With bold stripes, this bathroom looks tall despite being small and it’s a good room to get ideas from when trying to make a small bathroom look taller than it really is. 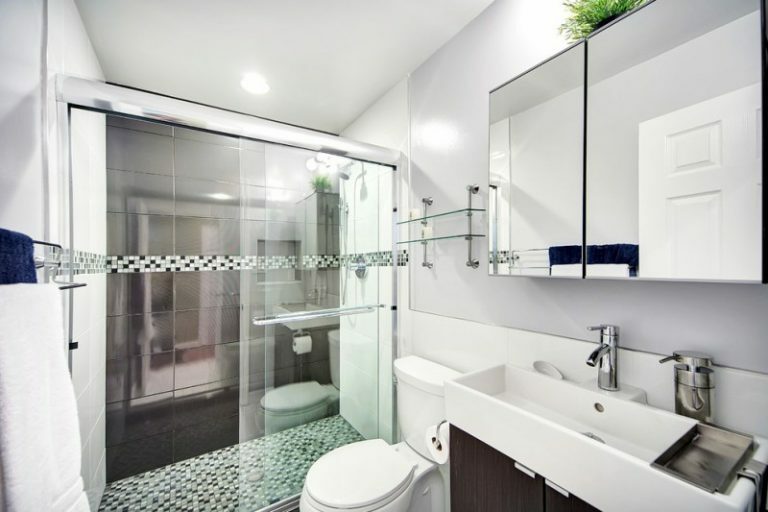 This small bathroom effectively uses light colors like white to prevent itself from feeling small and efficiently uses the space available on the wall as storage space.